In 1976, Yambuku village school headmaster Mabalo Lokela felt sick when he returned from a trip to northern Zaire near the Central African Republic border. He had a high fever, diarrhea, and bleeding. Because he was initially believed to have malaria, Lokela was given quinine, but his symptoms got worse and he soon died. Shortly afterwards, those who had been in contact with Lokela also died. People in Yambuku began to panic. Zaire’s President, the notorious Mobutu Sese Seko, declared the region around Yambuku and the capital Kinshasa a quarantine zone. Before the outbreak could be contained, 318 people were infected and 280 people died. The virus that killed Lokela and those around him became known as Ebola, after the river where Lokela was believed to have contracted the disease – possibly through contact with a fruit bat or monkey. Almost four decades later, there is still no cure for Ebola, despite the fact that drug development on average takes about a third of this time frame. In June 2005, a Canadian researcher named Steven Jones and his colleagues published results in Nature showing a vaccine candidate that elicited protective immune responses against Ebola in non-human primates. Despite these promising findings, testing in humans did not go forward at the time because of lack of resources. Although there had been 1,755 cases of Ebola prior to 2014, serious efforts to develop a vaccine for human use were not undertaken until the recent West African outbreak was at hand and the virus had spread to patients outside Africa. From 2013 to 2015, Ebola killed more than 11,000 people and devastated three countries in western Africa. Why did it take so long? The simple answer is that there are not enough commercial incentives to invest in drugs and vaccines for diseases that primarily afflict the poor, and humanitarian resources are stretched thin. Greater attention should be paid to developing systematic incentives for investment in research and development into vaccines and medicines that treat diseases that disproportionately affect the global poor and for which there are not adequate commercial incentives for optimal levels of research and development. Innovative financing mechanisms such as advance market commitments, prizes, challenges, and public-private partnerships hold particular promise in this regard. There should be greater coordination among humanitarian funding agencies to ensure that scarce funds are directed towards the most urgent problems. An institution dedicated to rigorous identification and surveillance of global-health threats with a ranking system designed to prioritize the most pressing of those threats could help accomplish this objective. Greater efforts should be undertaken to ensure that the fruits of humanitarian funding can be deployed to address unmet needs on a sustainable basis. Those who receive humanitarian research funding should ensure that those who need the resulting drugs and vaccines most get access to them. Greater transparency and collaboration among recipients of humanitarian R&D financing would help, too. Once effective vaccines and drugs are developed, the governments of affluent countries should acquire and stockpile sufficient quantities of the vaccines and drugs to enable them to be distributed rapidly in regions where outbreaks occur. The second of these recommendations merits elaboration. When public-health emergencies occur in poverty-stricken regions, medical responses (including vaccine development) must generally be financed by governmental or philanthropic donors because typically there are insufficient commercial incentives for private firms to invest the vast sums necessary for vaccine or drug discovery, development, and testing. Funders – including national governments, international agencies, and non-governmental organizations – make funding decisions based on their individual missions, expertise, and interests, with only ad hoc coordination to prevent overlaps, effectively allocate scarce funds, and ensure their timely delivery. If it could be accomplished without additional bureaucracy, greater coordination between funding bodies could help optimize the identification of gaps and the direction of resources to areas of greatest need. Because the public-health landscape changes rapidly, it is important to maintain high levels of transparency and communication between funders to ensure that financial contributions align with evolving medical needs. To reduce delay in recognition of serious global-health risks, as occurred with Ebola, it may be beneficial to devote resources to the rigorous identification and surveillance of global-health threats with a ranking system designed to prioritize the most pressing threats, perhaps by entrusting or developing an institution dedicated to this function to augment and improve the current system of piecemeal warnings issued by non-governmental organizations. Moreover, the absence of an effective vaccine despite Ebola’s discovery almost forty years ago poignantly illustrates the need for alternative incentive mechanisms to direct pharmaceutical research and development towards diseases that disproportionately affect the global poor. Now that Ebola has become highly visible, the scientific community, the pharmaceutical industry, and regulators have converged to compress vastly the time needed to develop and approve Ebola-specific vaccines, medicines, and diagnostic tools. However, such ad hoc post-outbreak efforts are insufficient to meet the daunting health challenges faced by the global poor. Greater attention and resources should be paid to developing more systematic incentives for investment in research and development into vaccines and medicines that treat diseases that disproportionately affect the global poor and for which there are not adequate commercial incentives for optimal levels of research and development. Innovative financing mechanisms such as advance market commitments, prizes, challenges, and public-private partnerships hold particular promise in this regard. In addition, greater efforts should be undertaken to ensure that the fruits of humanitarian research funding can be deployed to address unmet needs on a sustainable basis. Recipients of humanitarian funds for research and development into medicines for neglected diseases should develop programs that facilitate broad-based access to research results. For recipients that develop consumer end-products, social responsibility may entail undertaking programs — such as inter- or intra-country differential pricing or humanitarian licensing systems involving partnerships between branded and generic pharmaceutical companies — to ensure broad distribution of lifesaving vaccines and medicines in low- and middle-income countries. Funding for diseases with outbreak potential should also include accelerated development timelines to ensure that the medicines or vaccines are available when needed. When possible, funding recipients should share information and collaborate to aid rapid progress towards mutual goals. Despite the recent spotlight on Ebola, it is far from the most devastating public health challenge facing the global poor. Annual deaths from HIV/AIDS (1,534,000), diarrhea (1,498,000), tuberculosis (935,000), and malaria (618,000) far outpace Ebola’s annual death toll. Resources are scarce and there are no easy answers. For this reason, we must do everything possible to ensure that every precious dollar spent on humanitarian research and development is put to its most effective use. Countless lives depend on getting it right. 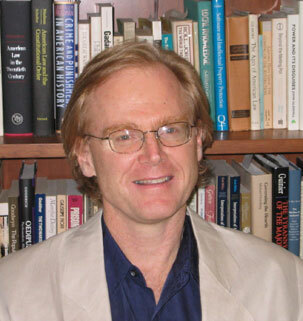 William Fisher is the WilmerHale Professor of Intellectual Property at Harvard Law School. 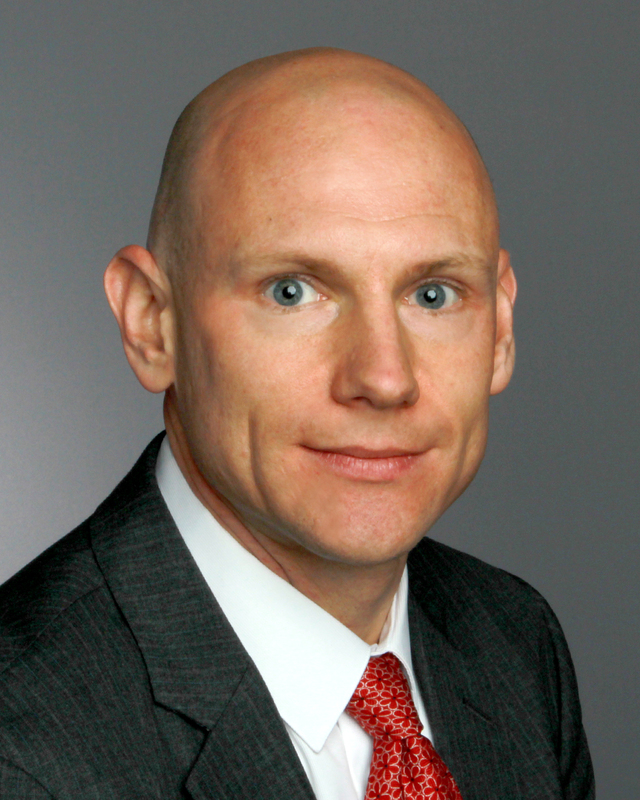 Quentin Palfrey is a Special Counsel at WilmerHale. Along with Mark Wu, Fisher and Palfrey lead Global Access in Action, a project of the Berkman Center on Internet & Society at Harvard that seeks to develop practical solutions to expand access to medicines for the global poor. "Learning From Ebola" by Intellectual Property Watch is licensed under a Creative Commons Attribution-NonCommercial-ShareAlike 4.0 International License.